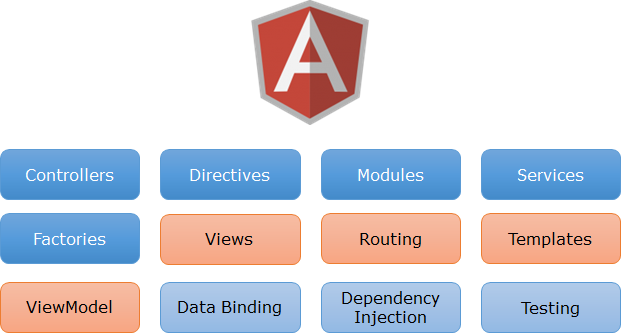 It’s been around a month since I wrote the fifth part of the series on AngularJS. We have covered a bunch of concepts in our last five posts. I will advise to go first the earlier posts then continue reading it. Links of my earlier posts on this series are. In our last post, we created a sample where we had a page that comprised two views : Talk details and Speaker Details. 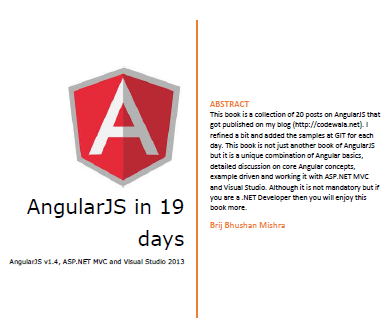 We fetched two sets of data (Talks and Speakers) from server via AJAX call and rendered on the page using templates with the help of Angular rendering engine. In this application, we are going to use again the same application and add some more features which are relevant in our day to day coding. In today’s post, we will use almost the same concepts that we discussed in our last post but use it for different scenario. Let’s put our picture tracker. Here I highlighted four components and we had already used it one or other ways in earlier posts. 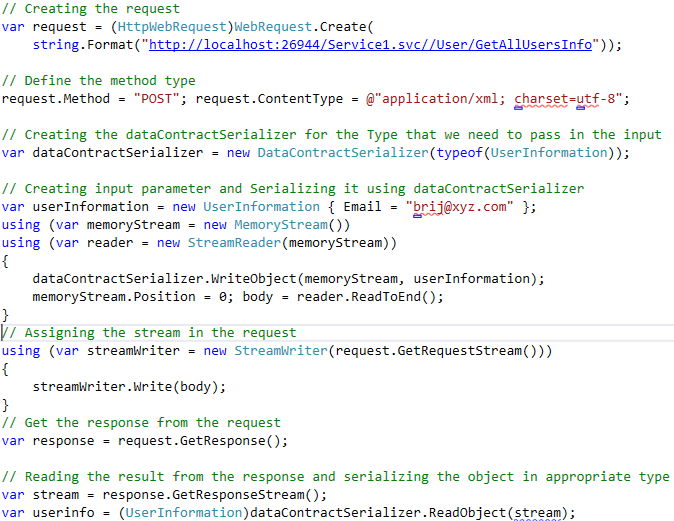 But we’ll discuss the new highlighted components briefly here as well.